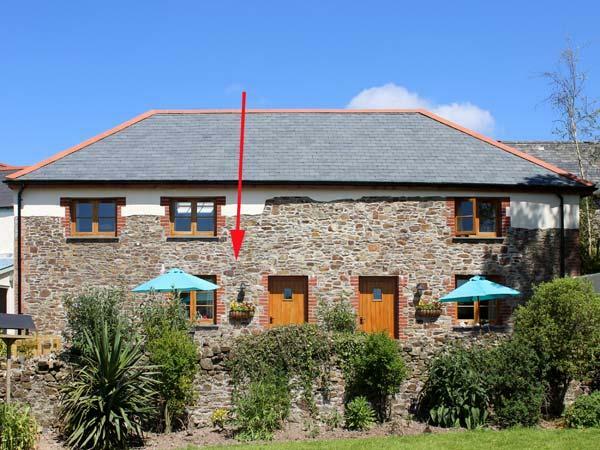 Lower Barley Hayes is located in Great Torrington in Devon and is a child friendly self catering cottage where and linen is provided and towels are provided, Lower Barley Hayes is non smoking and is a 3 bedroomed self catering holiday home in Great Torrington that sleeps 5 with 1 bathroom. 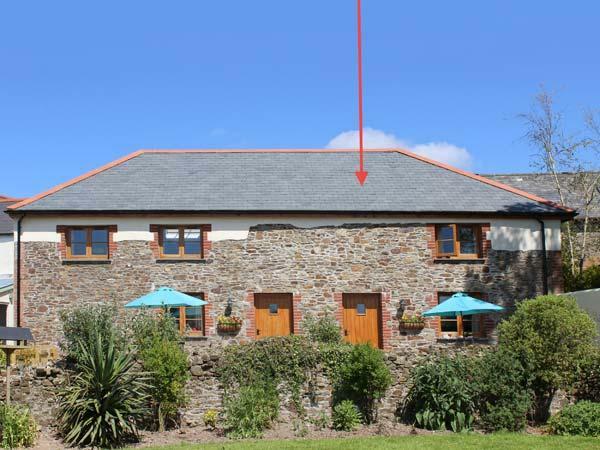 See photos and information for The Garden Cottage, a Torrington self catering holiday home that does not accept dogs and caters for 2 individuals. 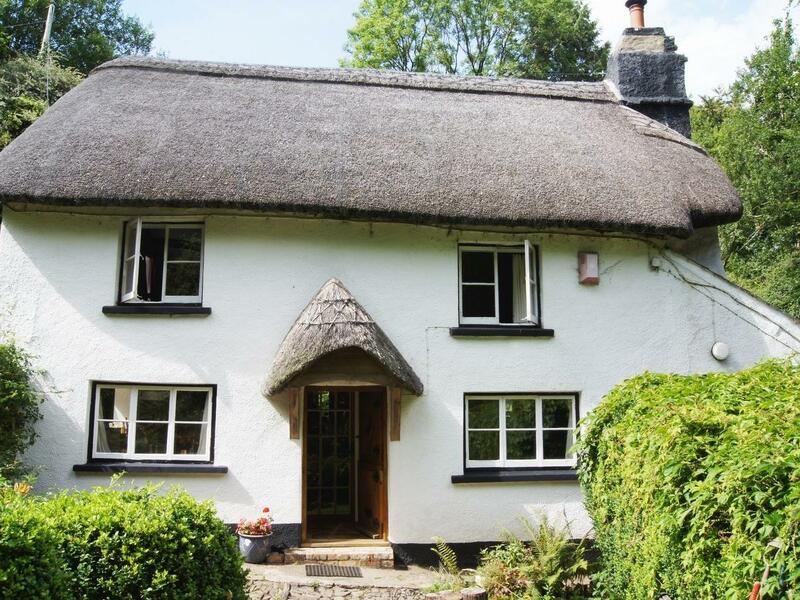 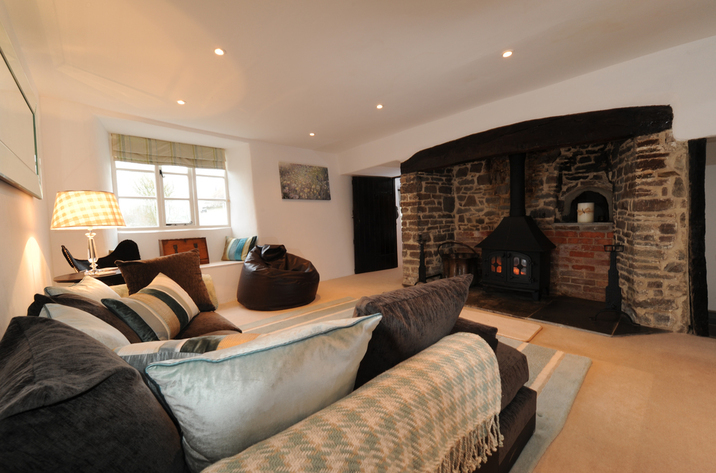 Set in Torrington, Lake House does not allow pets and is a big cottage in Devon and sleeps 10 guests. 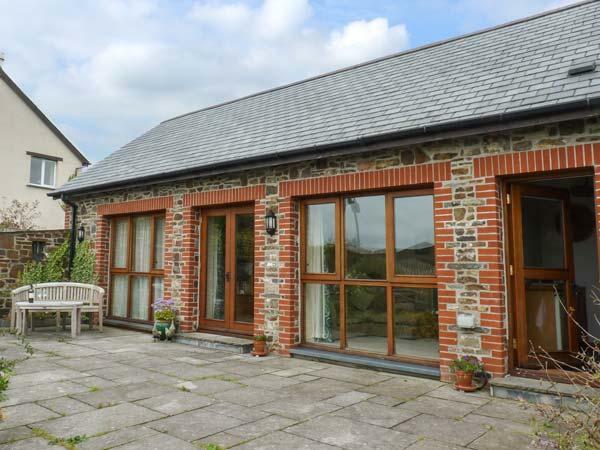 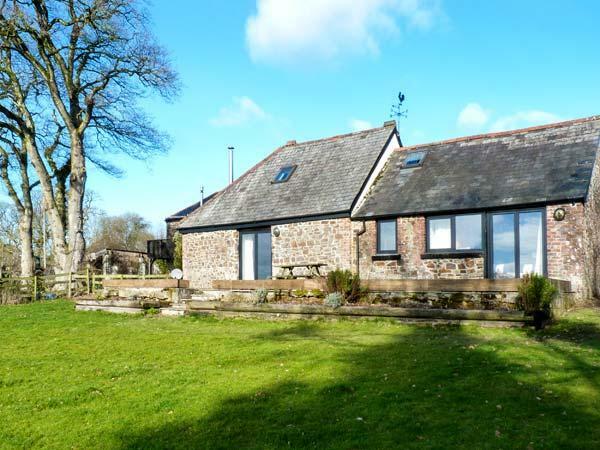 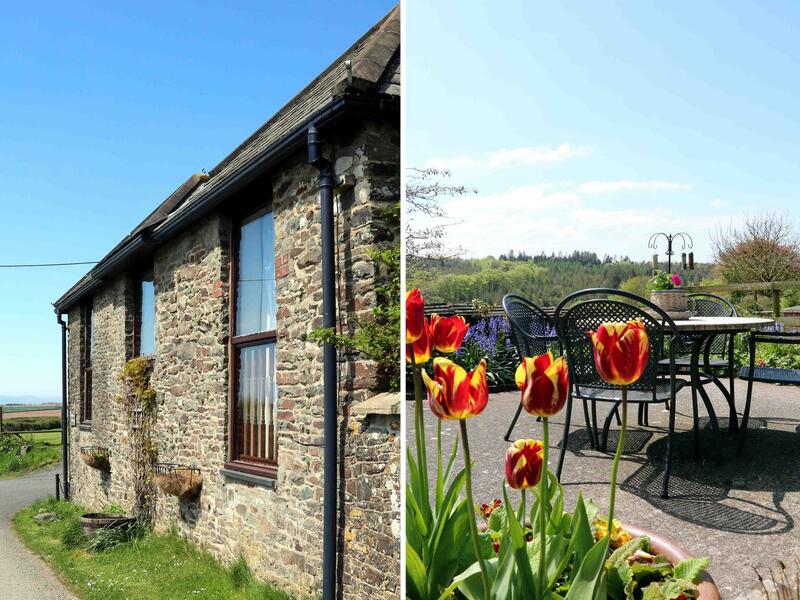 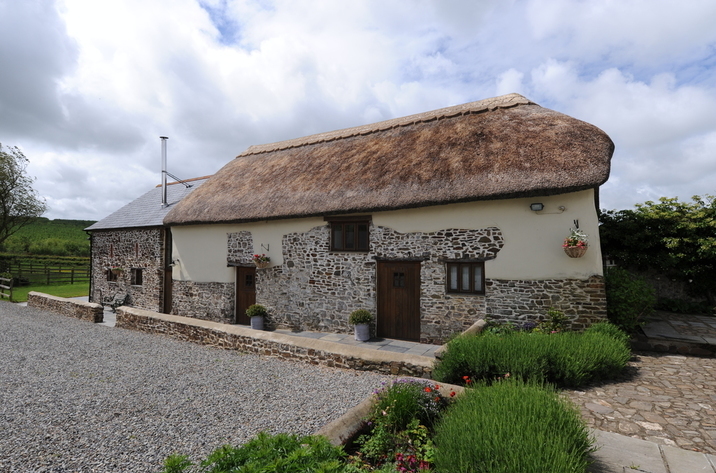 Accommodating 11 people, Mole Hall is a generous holiday let, Mole Hall in Torrington does not accept dogs and is set in Devon.